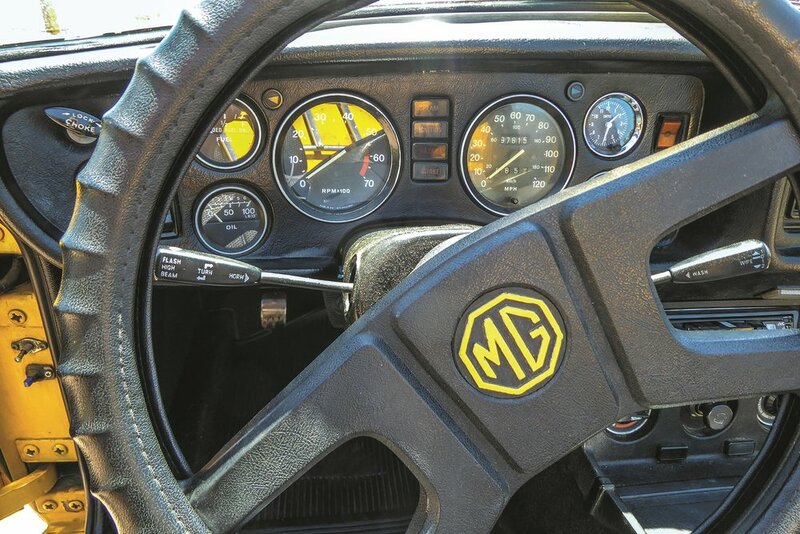 I purchased this MGB in 1993. 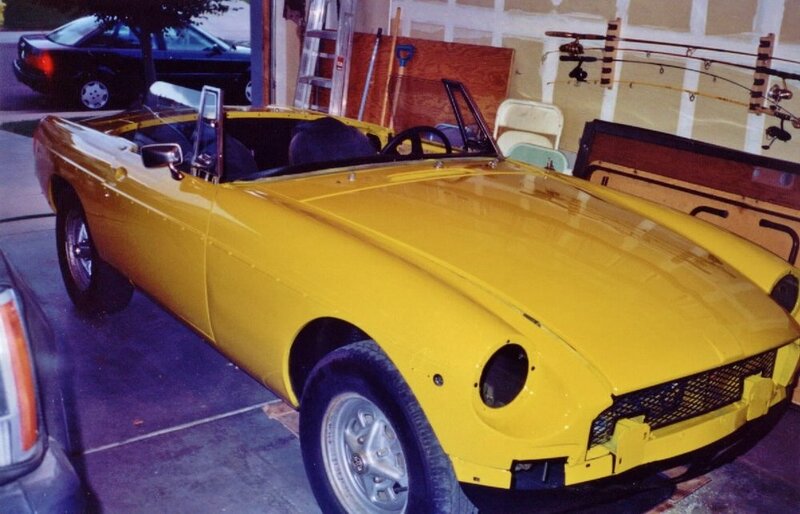 After driving it for two years I decided to undertake a rolling restoration. I learned of Victoria British and acquired their catalog. The car needed many parts to bring it into full glory. First, I purchased a carburetor rebuild kit, which took care of the poor performance problem. Then I ordered dog leg panels to correct the rusted areas. 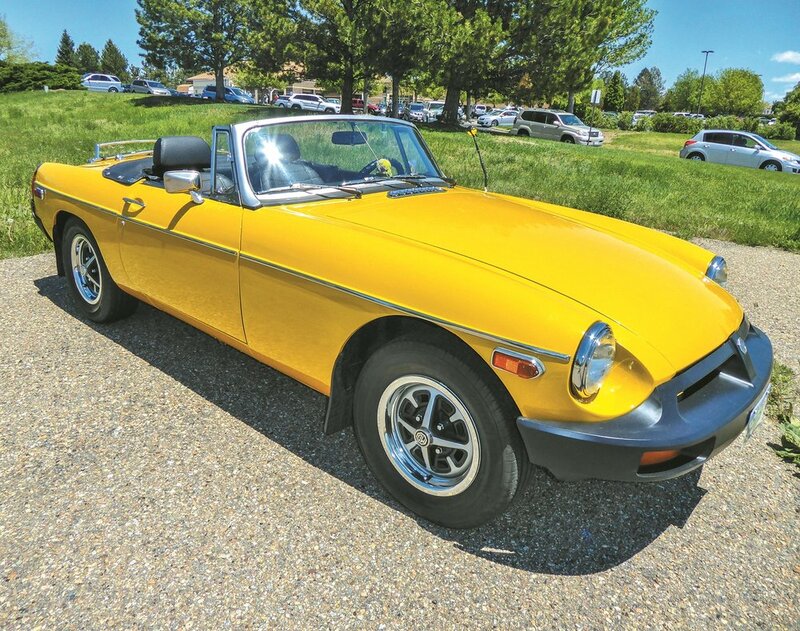 I also purchased a new convertible top to replace the ragged one which must have been the original. 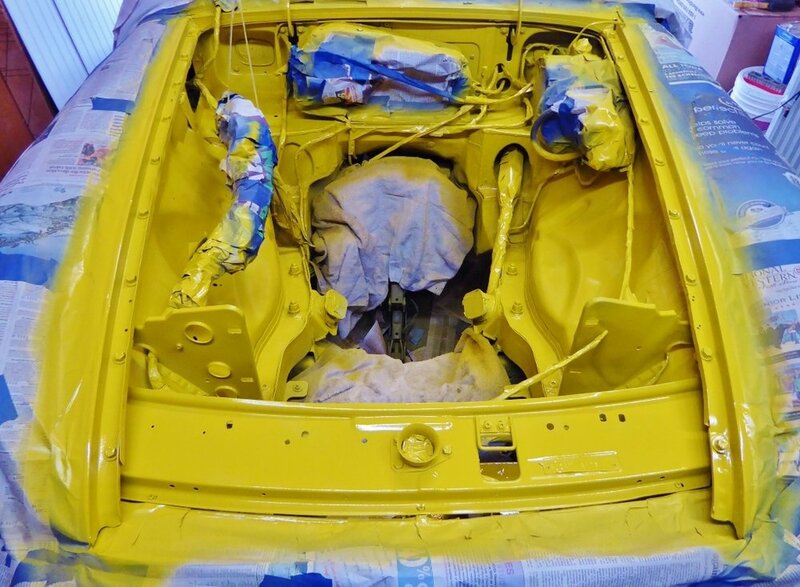 It took me quite a while to sort out all that needed to be done, but finally the car was ready for a paint job. I decided to keep it the original Inca Yellow. After the respray it was time to put all the trim back on the car and refresh the interior. 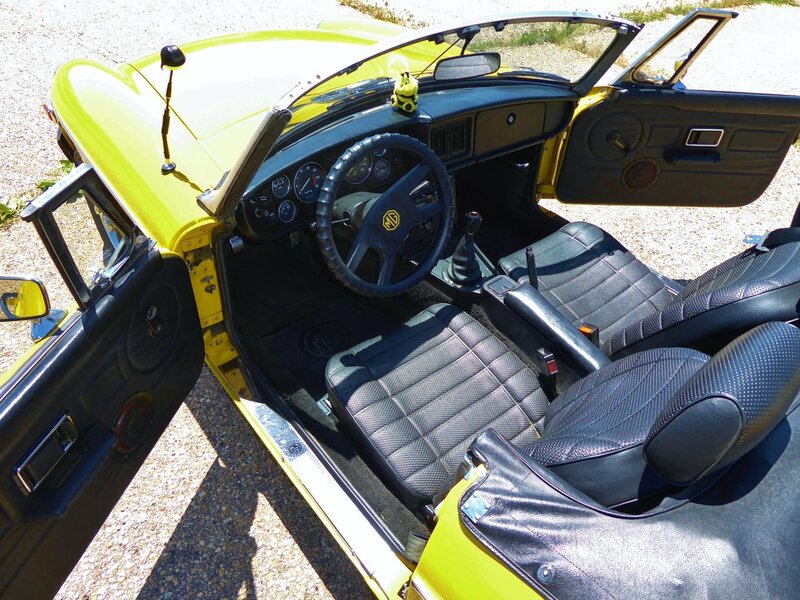 It needed door panels, seat rebuilding, a dash cap and carpet, just to name a few. The restoration was finally completed in 2004. 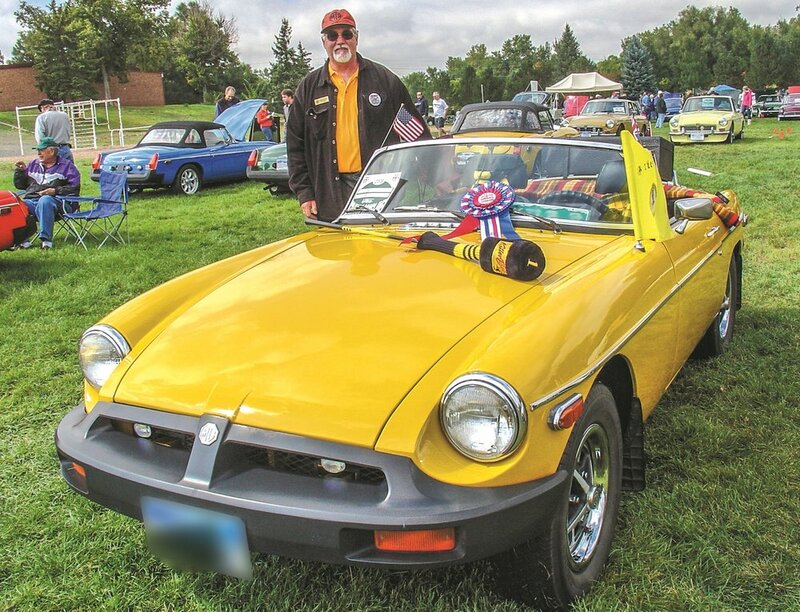 It was at this point that I was very proud of my “Bumble B” and began to attend local British car events and made several cross-country trips to attend national MG events. 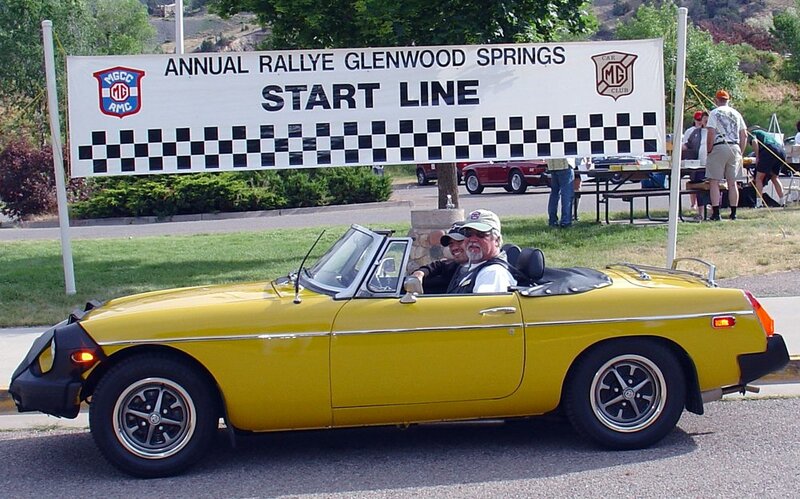 I drove the MGB to Olympia, WA, to attend MG-2005; then to Gatlinburg, TN in 2006; and finally, to Sonoma, CA, to attend MG-2007. 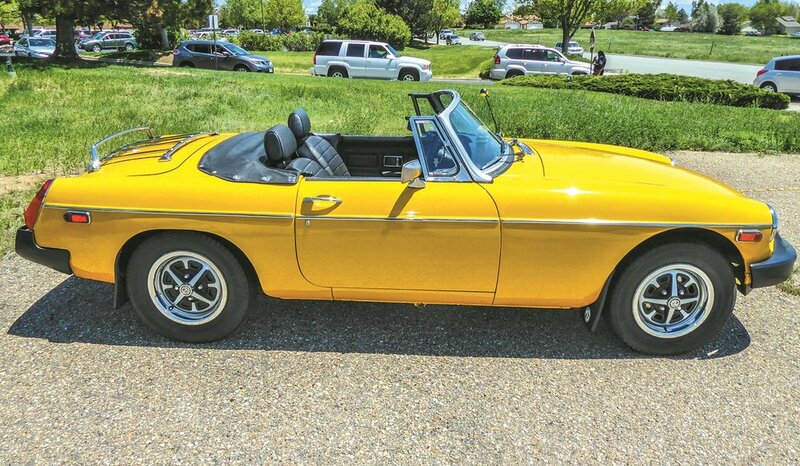 Last summer I made the hard decision to sell Bumble B. So, it flew away from the hive last August to its new “B” keeper. 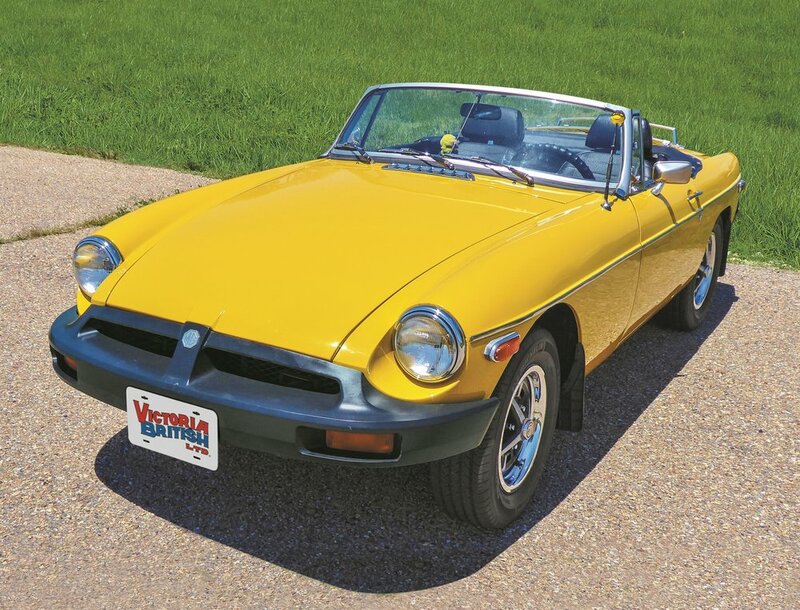 I’m quite certain the car will be well cared for and maintained with parts from Victoria British for a couple of more decades.